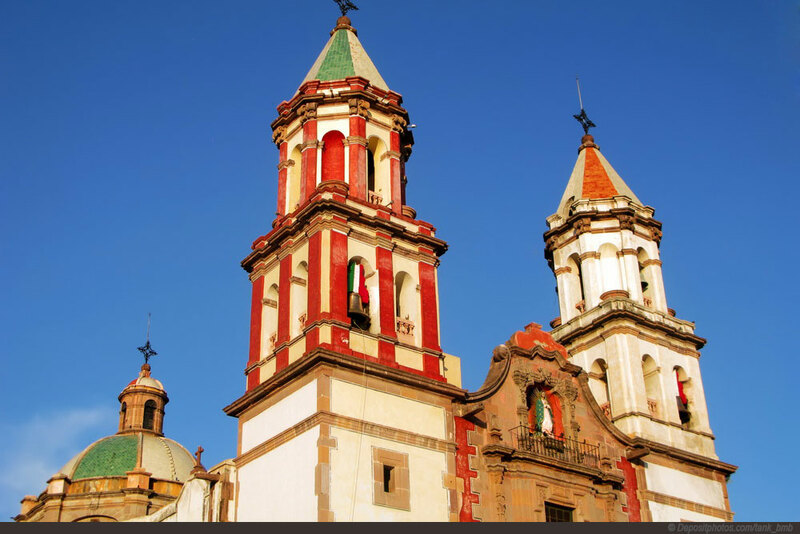 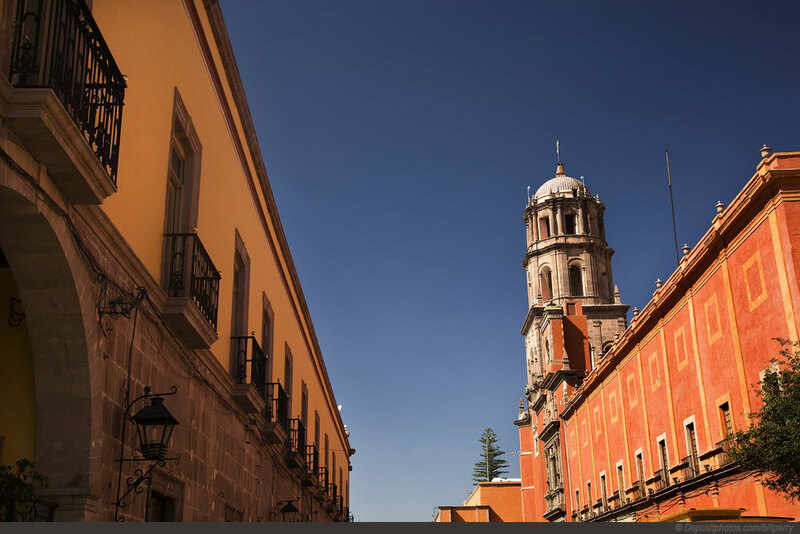 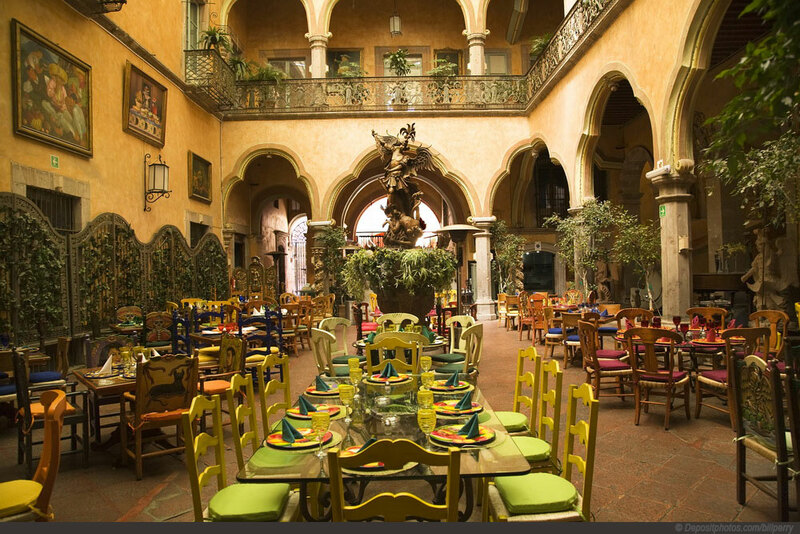 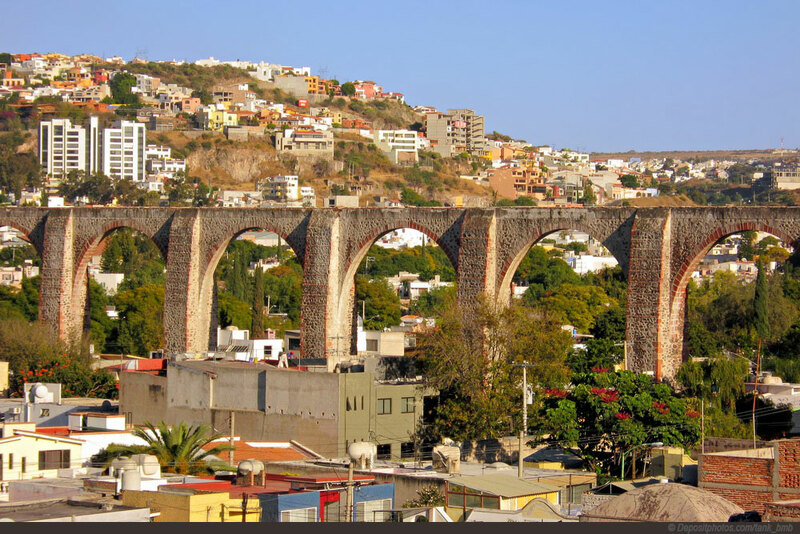 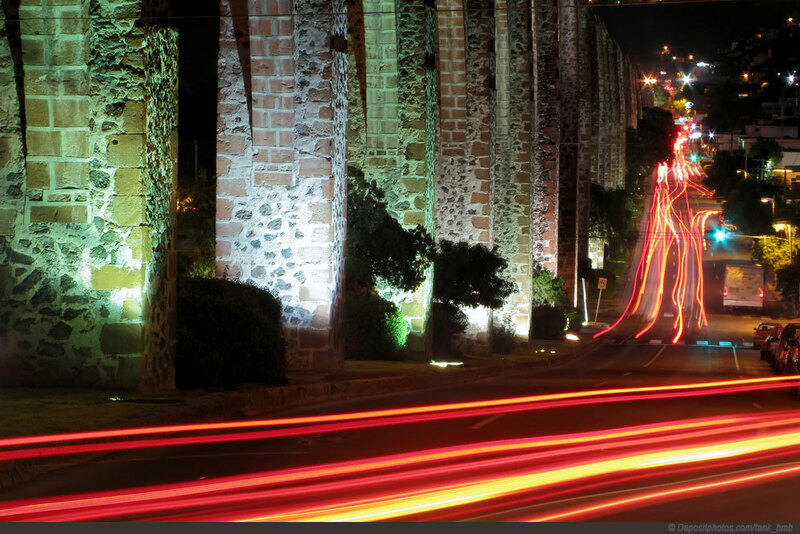 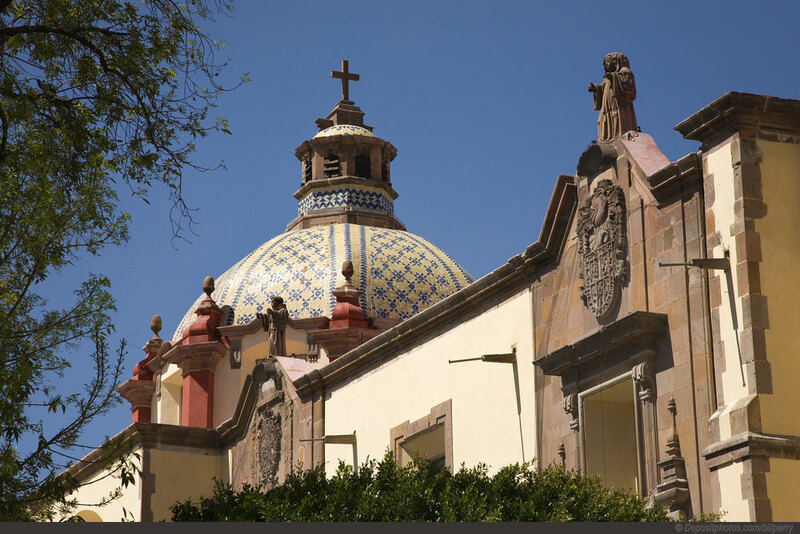 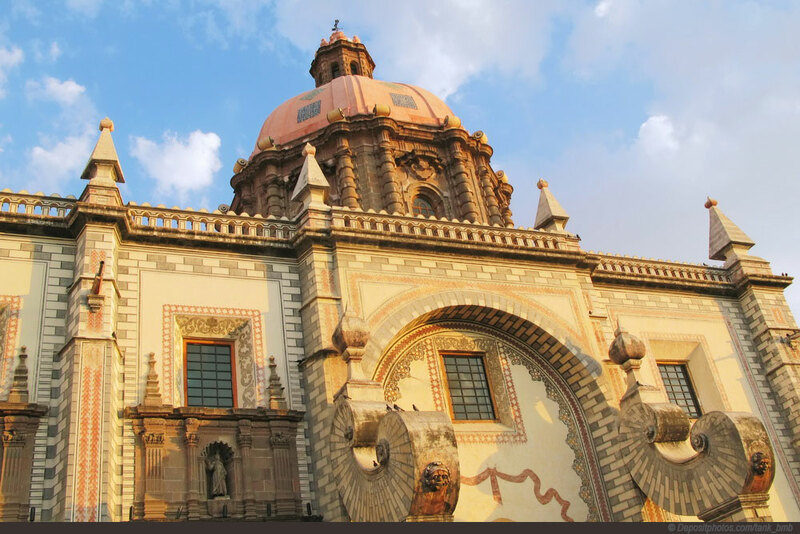 Queretaro is city of Mexico (Queretaro). 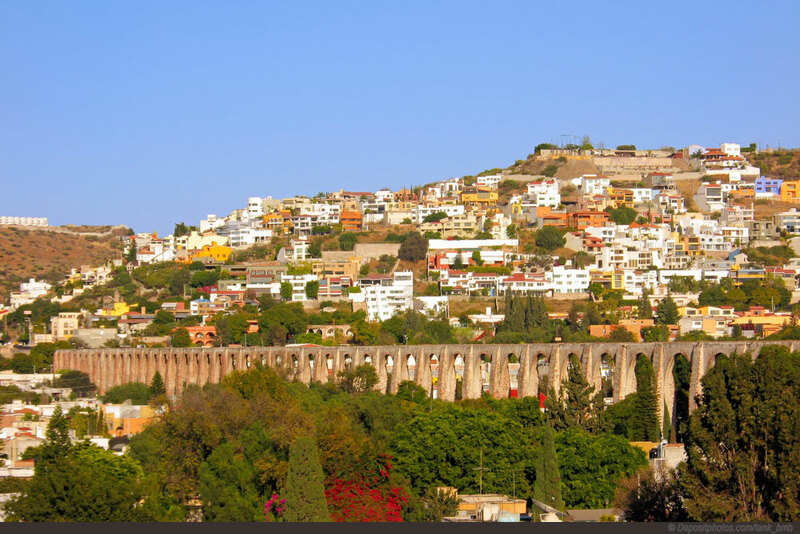 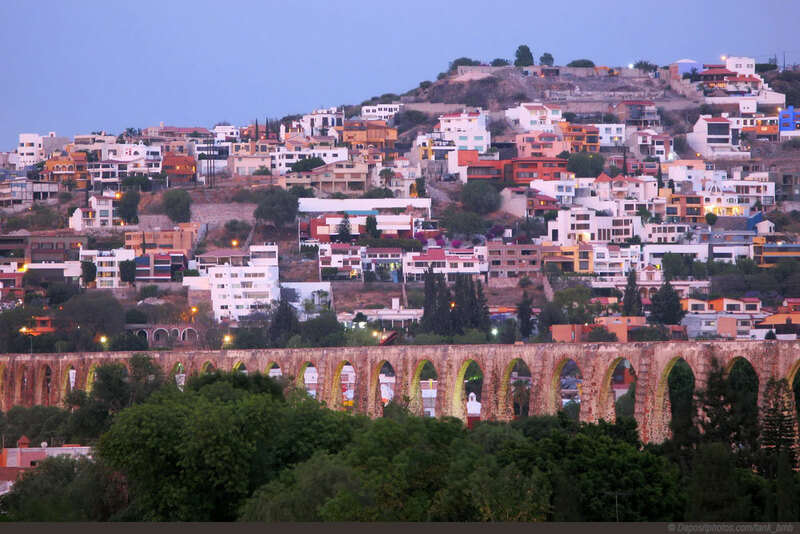 The population of Queretaro: 611,785 people. 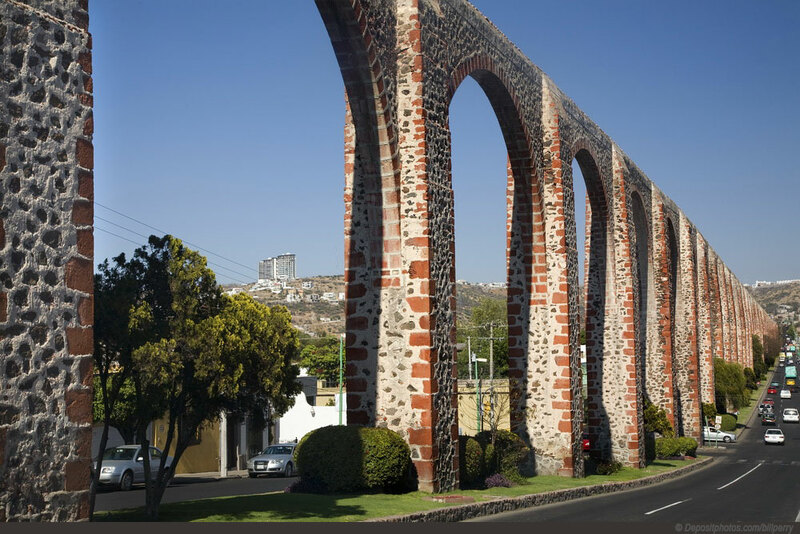 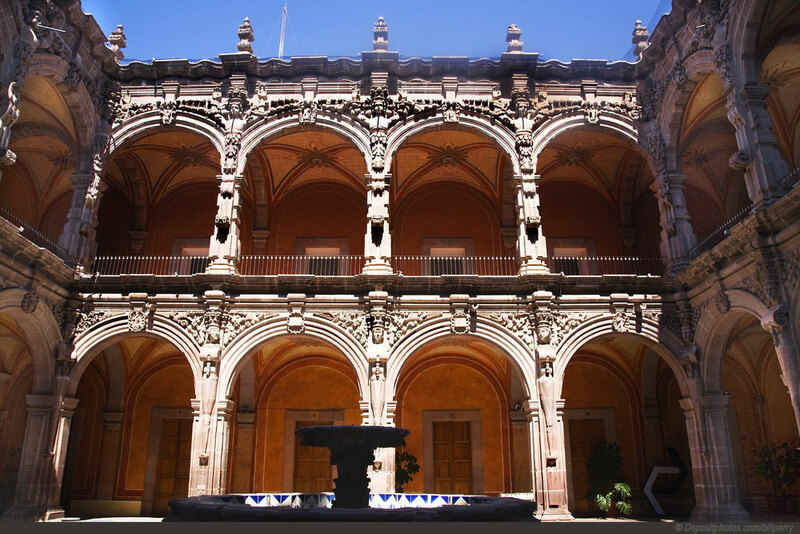 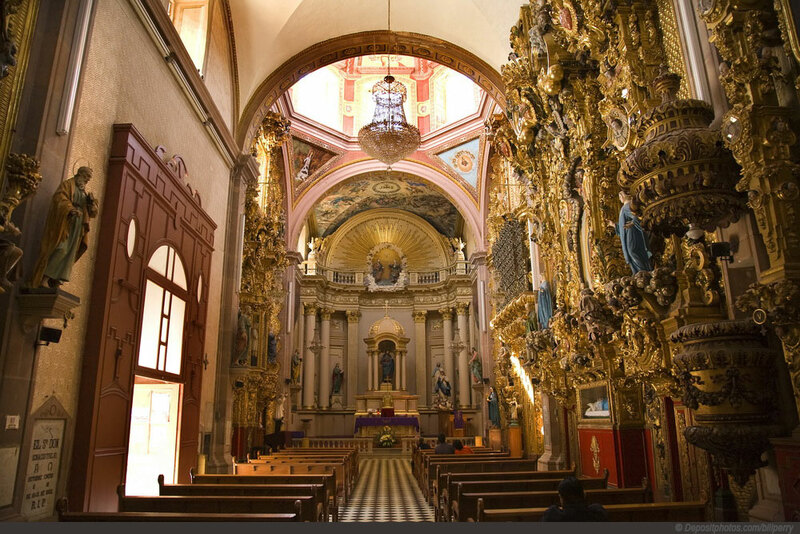 Geographic coordinates of Queretaro: 20.6 x -100.38333.